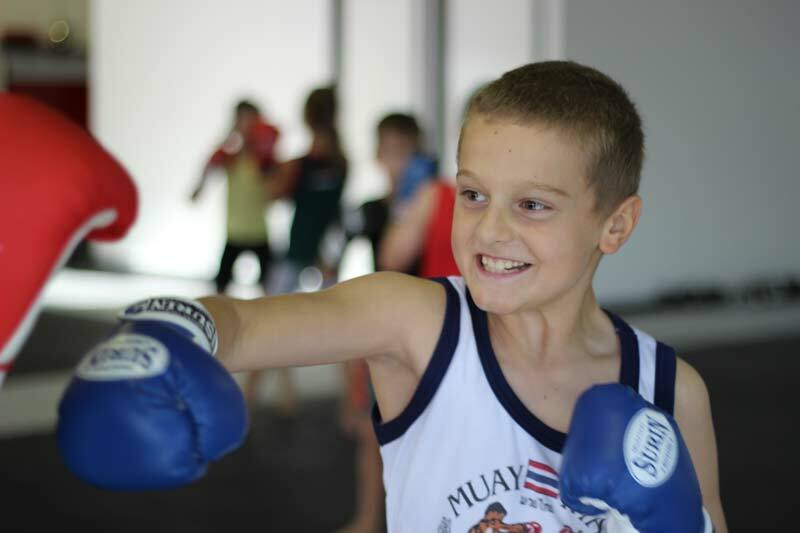 As of the 6th of May, Kids class will be separated into Beginners and Advanced classes. Beginners will be on Monday, Wednesday and Friday from 4.00 to 4.30pm, while Advanced class will be on the same days right after, from 4.30pm to 5.30pm. Beginners is primarily for kids aged 5-7, and Advanced is for kids aged 8 to 13. Call head coach Roy Luxton on 0449 236 568 for more info on these classes. Previous PostApi Hemara’s next fight to be on July 20 XFC in BrisbaneNext PostJoseph Muir selected in Gold Coast’s top 20 sexiest men!